Springer is pleased to announce that it has released an Android version of its SpringerLink mobile application, allowing for wider access to its content. The app’s user interface has also been improved, making navigation easier and faster. In January 2012 Springer released its first version of the app on Apple iTunes, which gave scientists, researchers and students anytime/anywhere access to Springer’s content from their iPhones and iPads. 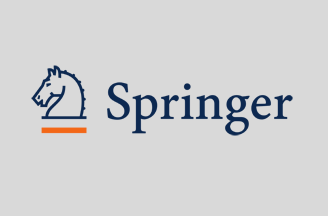 Now that the application is available for Android phones and tablets for the first time, Springer is further satisfying the demands of increasingly mobile researchers. Given the growth in popularity of Android devices, making the SpringerLink app available for these users via Google Play was a natural next step. In addition to the Android release, Springer has made a number of adjustments and additions to bring new and improved functionality to users. 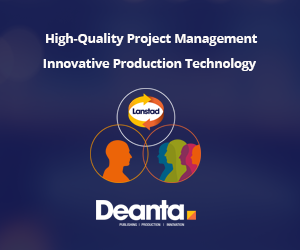 This latest version includes an update to the user interface that makes searching and using articles faster, easier and more intuitive than on the previous iteration.